Honor View 20 will be launched today at an event in Paris, France. The Honor View 20 India launch is set for January 29, a week from today. 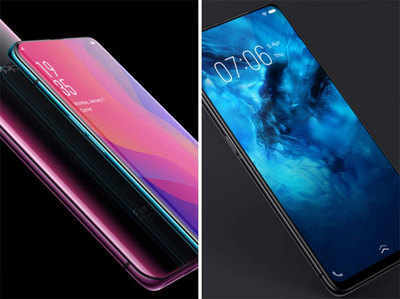 To recall, the smartphone is the global variant of the Honor V20 that was launched in China last month, and is one of the first to sport a hole-punch design instead of a notch, with the front camera placed in a display cutout on the top left, and a earpiece nestled in the top display bezel. As for the rear camera, the Honor View 20 has some optic chops, with a primary 48-megapixel Sony IM586 sensor and a secondary time of flight (ToF) sensor. Apart from that, the smartphone also sports Huawei’s top-end silicon, powered by the 7nm HiSilicon Kirin 980 SoC. 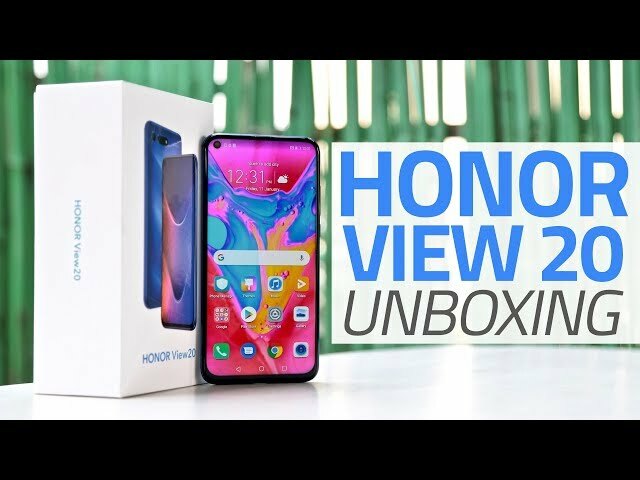 The company will be hosting a Honor View 20 launch live stream of the event in Paris at 5pm CET (9:30pm IST), and you can catch the live stream right here. Stay tuned to Gadgets 360 for all the details. The Honor View 20 India launch is set for January 29, with pre-bookings already open via the HiHonor Store and Amazon India. As we mentioned, the Honor View 20 is the global variant of the Honor V20, in much the same way as the Honor View 10 and the Honor V10. With the smartphone already having been launched in China, we can estimate the Honor View 20 price as well – it’s expected to start at about CNY 2,999 (roughly Rs. 30,400) for the 6GB RAM + 128GB storage option, going up to CNY 3,499 (roughly Rs. 35,500) for the 8GB RAM + 128GB storage option. In China, the Huawei sub-brand launched a Moschino Edition as well, priced at CNY 3,999 (roughly Rs. 40,600). The dual-SIM Honor View 20 aka V20 runs on Android 9.0 Pie out-of-the-box based on MagicUI 2.0.1. It sports a 6.4-inch full-HD+ (1080×2310 pixels) TFT LCD display with 19.5:9 aspect ratio, 16.7 million colours, 91.82 percent screen-to-body ratio, and 398ppi pixel density. It is powered by the 7nm octa-core HiSilicon Kirin 980 SoC (2 Cortex-A76 cores clocked at 2.6GHz + 2 Cortex-A76 cores clocked at 1.92GHz + 4 Cortex-A55 cores clocked at 1.8GHz ) paired with 6GB and 8GB RAM options. It will be available in 128GB and 256GB inbuilt storage options, without a microSD card slot for expansion. The Honor View 20 sports a 48-megapixel Sony IMX586 sensor with an f/1.8 aperture, 960fps slow-motion video recording support, autofocus, AI HDR, and LED flash support. There’s a secondary 3D Time of Flight (ToF) sensor to capture the depth of an image, providing several 3D and beautifications applications. There is a 25-megapixel front camera with an f/2.0 aperture and a fixed focus lens. The smartphone packs a 4,000mAh battery with support for fast charging as well (4.5V/5A). Connectivity options on the Honor View 20 include Bluetooth v5.0, Wi-Fi 802.11 a/b/g/n/ac (dual band, 2.4GHz and 5GHz), GPS/ A-GPS, and USB Type-C.